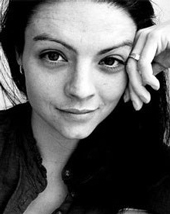 Allison McDonald is a local preschool teacher and founder of the popular early education website notimeforflashcards.com. Her creative lessons can be found on many sites such as MeMe Tales, Raise a Reader, and PBS Parents. McDonald is passionate about early childhood education and wants to help adults make learning fun and meaningful for children. 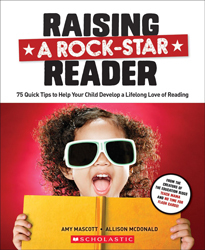 To that end she and co-author Amy Mascott have written Raising A Rock-Star Reader: 75 Quick Tips for Helping Your Child Develop a Lifelong Love for Reading (2015). The book is a must-have guide for raising lifelong readers and learners. Written for today’s time-crunched parents, it is filled with easy-to-implement tips for creating a literate environment and fun, quick activities for building children’s oral language and early reading and writing skills. Just five minutes a day every day is all it takes to foster a child’s love of reading and learning. The book is intended for parents of children from birth through Grade 3.